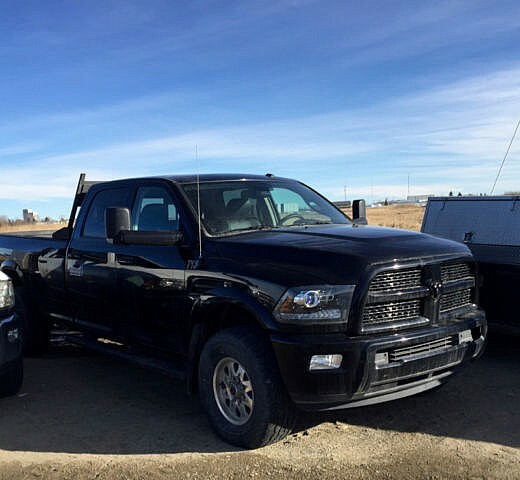 2014 Dodge Ram 2500 Laramie Truck. Ram 2500 Laramie. 4 Dr. 4-wheel drive, 6.8L with fuel management. Automatic. Black leather interior. Navigation. Aluminum rims, slip tank. Full service records. Call 403-889-5403 for details.